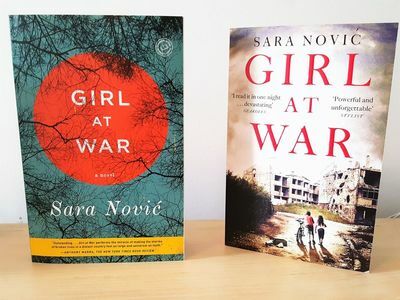 The Fall 2018 ND Women Connect Shared Read selection is Girl at War: A Novel by Sara Nović (2015). The online conversation via Facebook will take place from Sunday, September 9 – Sunday, October 14. NEW: The local NDWC Austin group meet-up will be hosted by Tamara Stacey on the evening of Thursday, October 4th (7:00 PM). Please RSVP to Tamara via email at tamara.labrecque@me.com or by phone 847-942-6110. 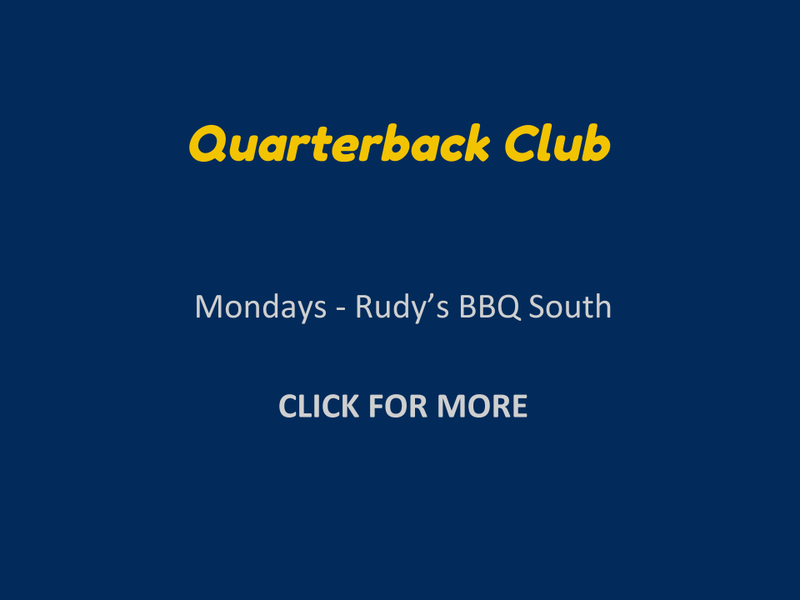 Have questions about this event? 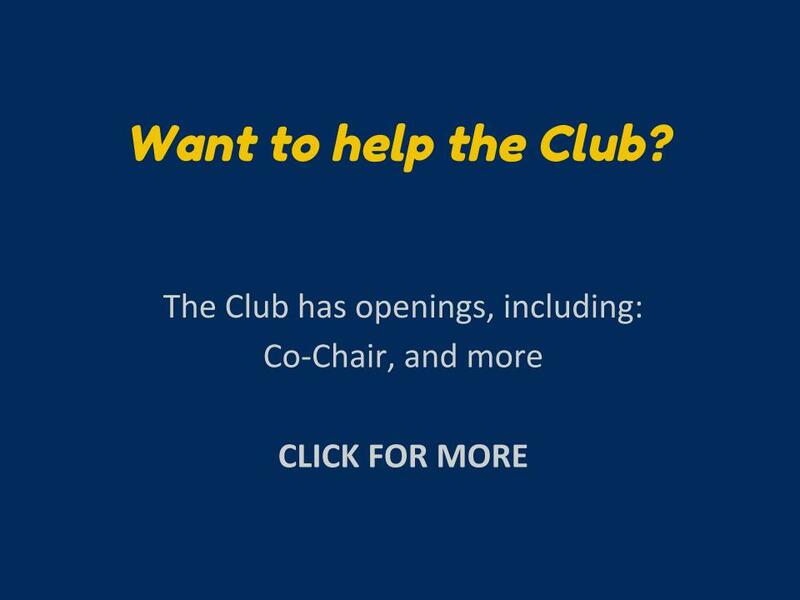 Feel free to email Nancy.